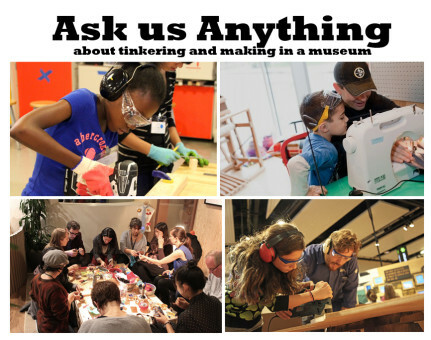 February 13 at 11:00 PST (that’s 2:00 EST for our fellow Pittsburghers) a group of museum professionals is getting together on the internet to talk and answer questions related to making and tinkering in our institutions. 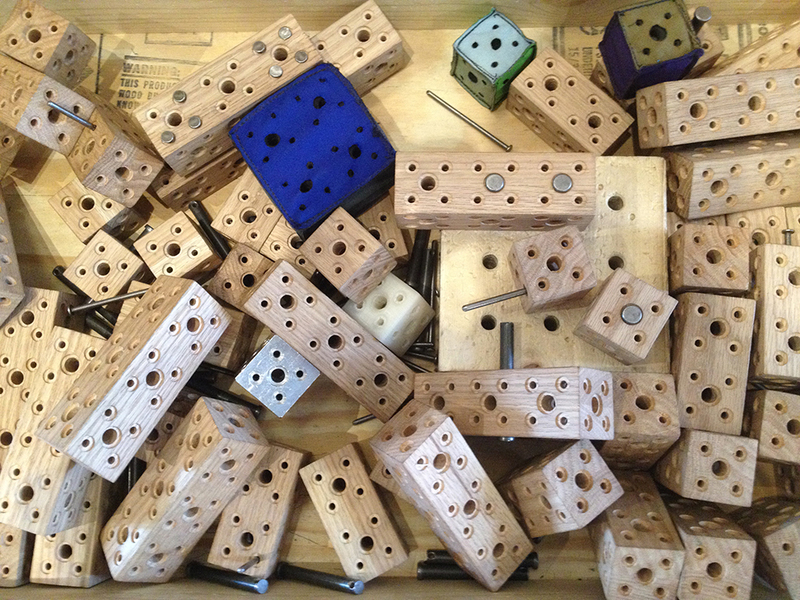 This hangout is part of the Making and Tinkering in Museums Community of Practice (CoP). You don’t have to be a member to participate in the hangout, although everyone is welcome to join the hangout and the CoP. Interested in joining us? It’s free! Just register here to join in! Is there a transcript from this hangout? I’m a museum professional and my museum is about to get a making space. I would have signed up if I had found this sooner. What museum are you a part of? Are they a part of ASTC? If so, you can join the Community of Practice through the website and tap folks with questions whenever you need to.